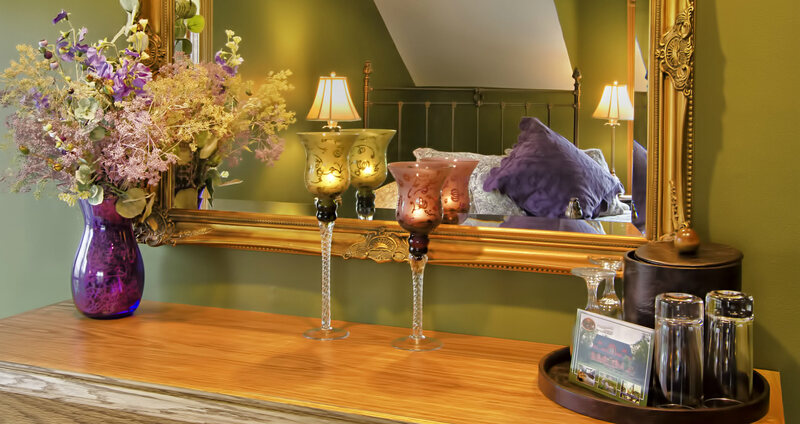 Our bed and breakfast is the perfect lodging choice for your vacation in Minnesota, complete with all of the amenities unique to a B&B experience. 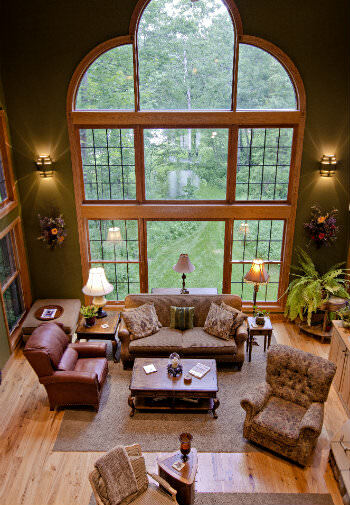 You can sit by the cozy wood-burning fireplace in the Great Room to read a book, lounge on a private deck, or retire to your room to watch TV or listen to music on our DirectTV system. A full, three-course breakfast is included and consists of a fruit course, a main course, and a dessert. Guest refrigerators are stocked with complimentary bottled water, soft drinks and wine. Do-It-Yourself popcorn is available anytime. Outdoors you may want to take a paddle boat or canoe ride on Grace Lake Too, our private pond, take a leisurely hike on our private trails or use one of our complimentary golf carts for an extended adventure. John & Sandra, your hosts, offer their personal attention to make your stay at our B&B comfortable and memorable.